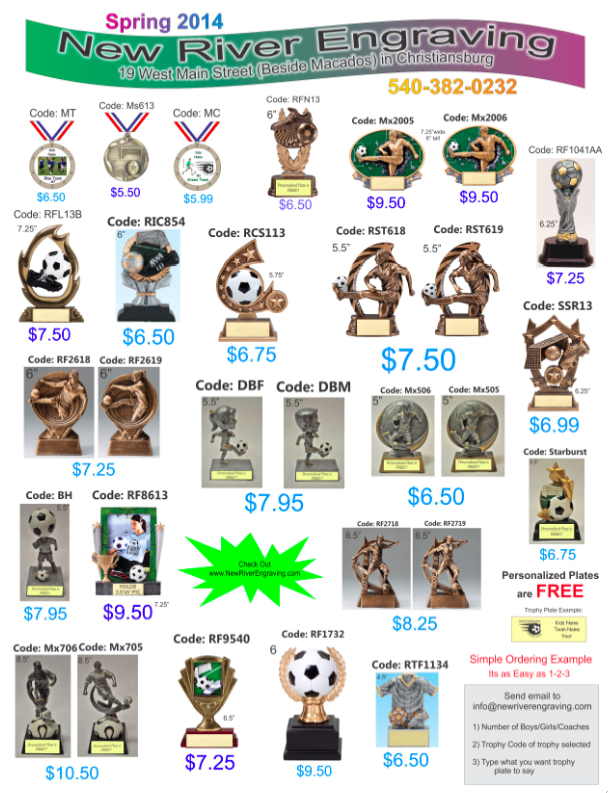 It has been our great pleasure to host your soccer activities for the past few months. We hope that all of you are ending the season full of fun fall memories spent learning and playing the beautiful game of soccer. We would appreciate your feedback on how things went this season. Below is a link to our end-of-season survey. The survey is completely anonymous and will take approximately 2 minutes. We are interested to hear about your experiences with your coach(es), with the club, and with your team. Your responses will help us to continue to grow and refine our program to meet the needs of our community. Spring 2018 registration will open in December/January with the season beginning in March. Look for updates here on our website and our social media pages. 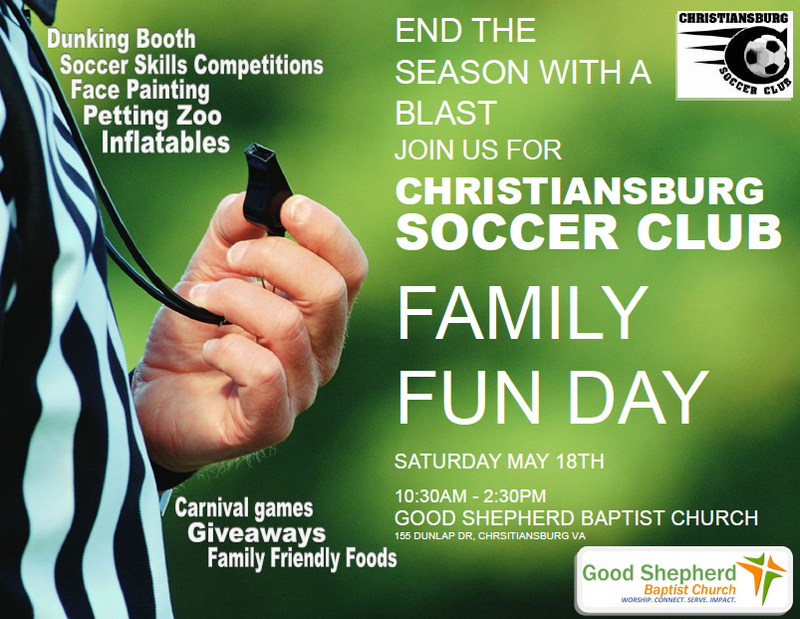 We are pleased to announce that we will be hosting, in conjunction with GSBC, a HUGE end-of-season party for the entire CSC community. Inflatables, petting zoo, and so much more.